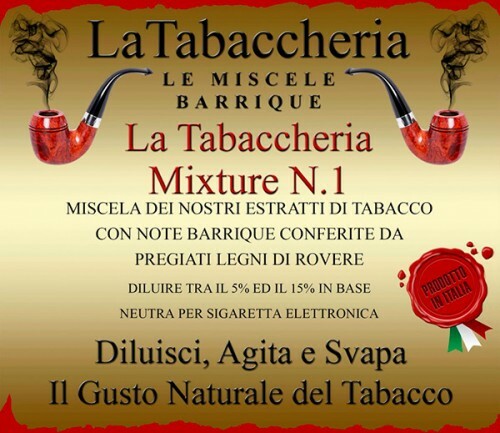 Perique is considered “the Truffle of Tobaccos”. 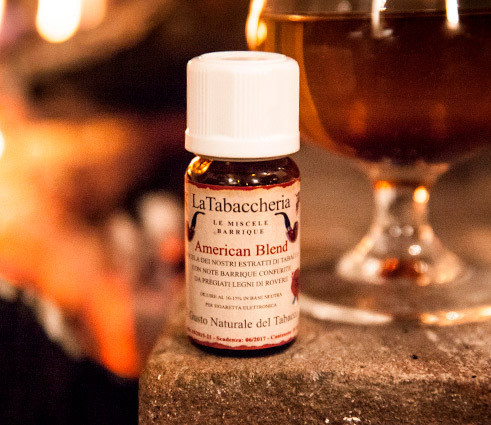 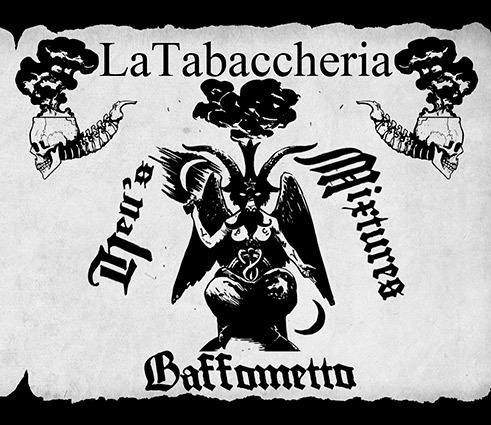 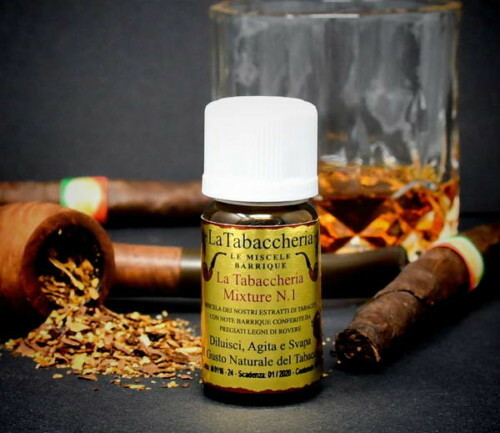 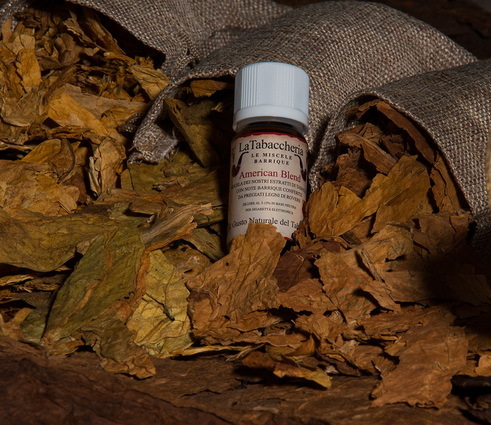 It is the most expensive tobacco variety, due to its long and complex manufacturing and fermentation, and because it only grows in a small area south of New Orleans. 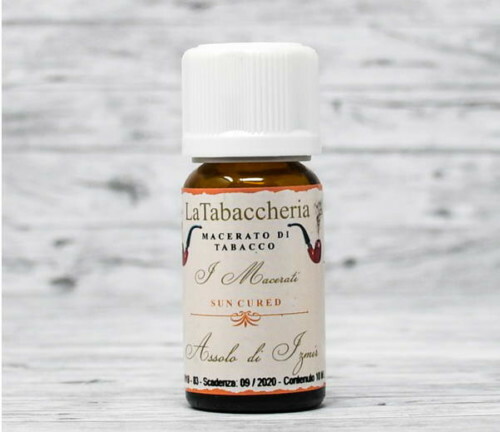 It is used parsimoniously (up to 5%) in blends, as if it were a precious spice. 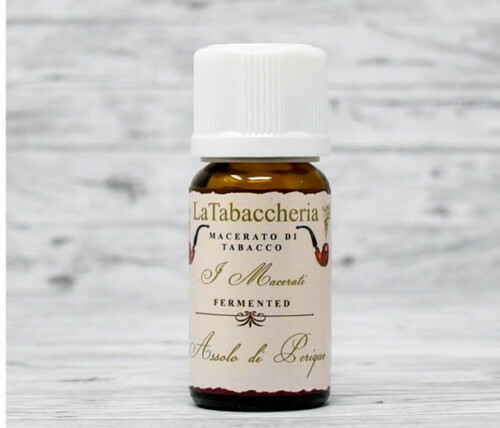 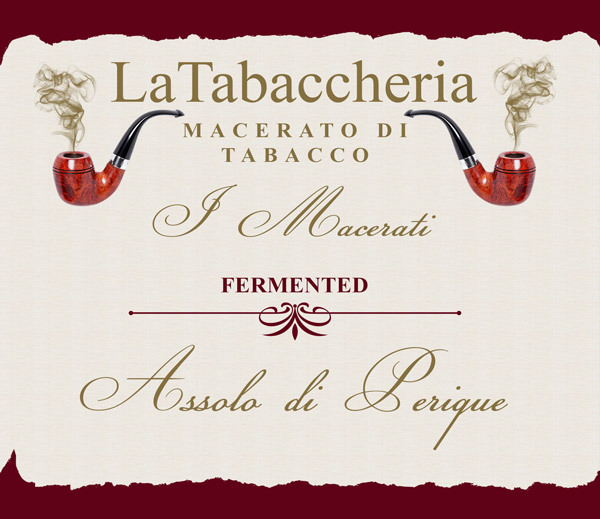 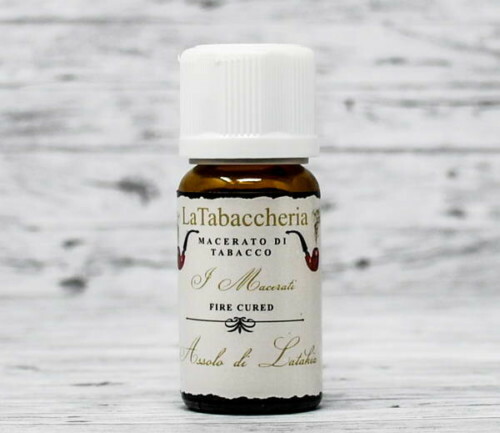 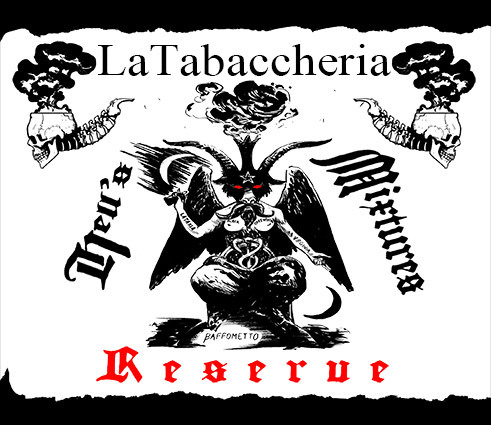 Our macerated Perique tobacco preserves all the unique characteristics of this extraordinary tobacco variety. Its taste is intense and fruity.